A simple divorce? From what you have heard about the divorce process, it is nowhere near short, simple and cheap. Every divorce you have heard about is contentious, involves lawyers and arguments, and ends up being expensive. Good news! You might be able to avoid all of this! The fair market value of personal property is less than $50,000 and neither party has a gross annual income exceeding $30,000. If you meet these requirements, you can simply file a petition for joint simplified dissolution of marriage along with your marital settlement agreement dividing all marital property and present the agreement to a DuPage, Will, Kendall, or Kane County judge for approval. 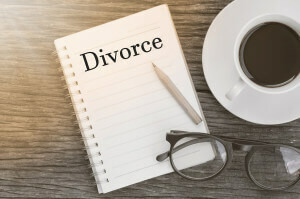 If you need help preparing a settlement agreement and petition for joint simplified dissolution of marriage, contact our experienced family law attorneys serving the Naperville, Wheaton, Joliet, Aurora and Bolingbrook areas today.